Since we are currently facing the global takeover of our food supply by genetically modified organisms (GMO), I feel it is time to reprint my article on the link between GMO and Morgellon’s Disease. GMOs have been proven in independent tests to be harmful to life, yet our government has declared that they are substantially equivalent to normal food, and require no special handling or labeling. 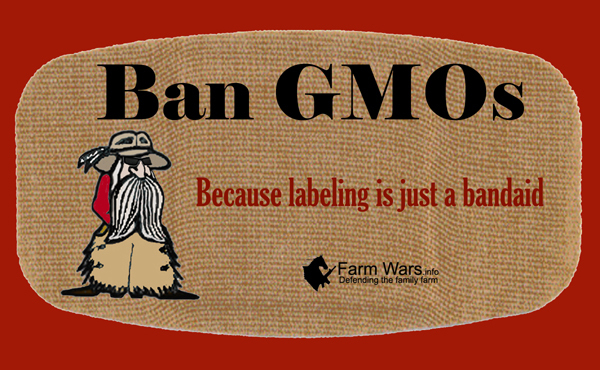 If we go to a grocery store and purchase anything that is processed, chances are it contains GMO. What are the ramifications of this to us on a personal health level? Why are we being used as human guinea pigs? Many people-and most physicians-have written off Morgellons disease as either a hoax or hypochondria. But now there is evidence that this mysterious disease may be REAL and related to GENETICALLY MODIFIED food! 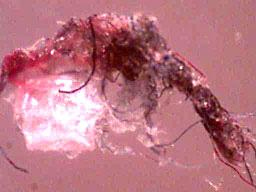 The skin of Morgellons victims oozes mysterious strands that have been identified as cellulose (which cannot be manufactured by the human body), and people have the sensation of things crawling beneath their skin. The first known case of Morgellons occurred in 2001, when Mary Leitao created a web site describing the disease, which had infected her young son. She named it Morgellons after a 17th century medical study in France that described the same symptoms. But now there is physical evidence that Morgellons is NOT just psychological. When pharmacologist Randy Wymore offered to study some of these fibers if people sent them to him, he discovered that “fibers from different people looked remarkably similar to each other and yet seem to match no common environmental fibers.” When they took them to a police forensic team, they said they were not from clothing, carpets or bedding. They have no idea what they are. 2) Stagman, M. Phd. (2006). 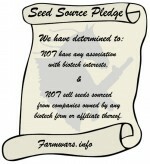 GMO Disease Epidemics: Bt-cotton Fiber Disease. 3) Porter, L. (2006). Strange sickness: Mystery disease horror story. 4) Stagman, M. Phd. (2006). 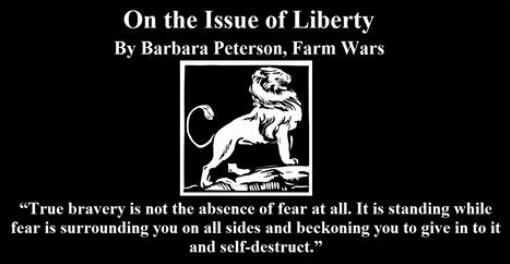 GMO Disease Epidemics: Bt-cotton Fiber Disease. 5) Strieber, W. (2007). Skin Disease Might be Linked to GM Food. A common bacterium called agrobacterium tumafaciens has been linked with the condition Morgellons. From my initial research I have found this example ofa bacteria that has been used to GM many fruits, veggies, marijuana. This book, “Methods in molecular biology”, Volume 2; Volume 344 talks about the process and identifies some of the products that it has been used on. 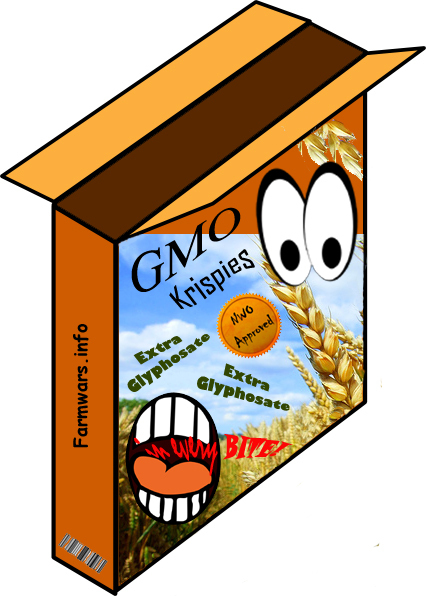 GM foods are gross! You can tell these foods — blueberries are an obvious victim of GM profiteering. If you like blueberries, I’m sure you have been disappointed like I have by the proliferation of packages of blueberries with some real blueberries and inexplicable huge, soft, and tasteless blueberries. I now realize these are fake GM blueberries designed to be able to claim on paper that the supplier has produced so much weight of real blueberries. Disgusting! Only a sick pervert would do that to food, taking something pure and healthy and ruining it for short term gain. 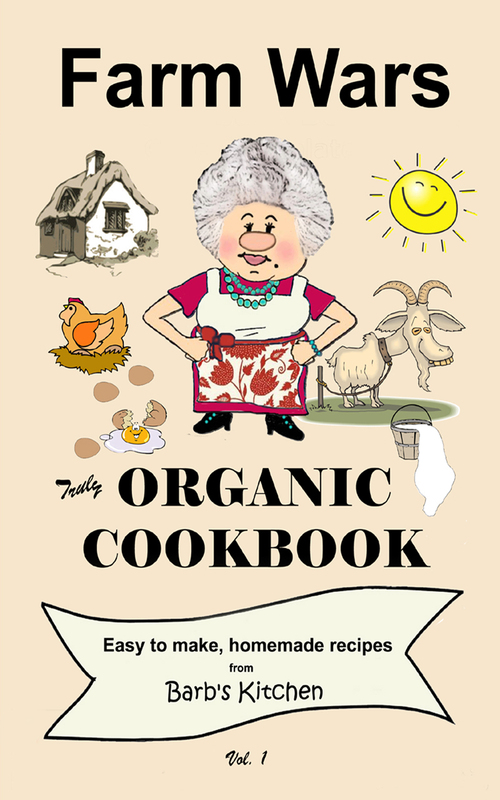 We will all have to start growing our own food — you simply can’t trust the crap they are selling as “food” any more. this madness will be stopped,intelligent people professionals have figured it out,We will use our voice to stop the corruption of our food supply,for ourselves,our children and for people of all countries,this is a pandemic,the numbers are big of people suffering this,Gmo foods are poisons and not fit for consumption,We are tired of hearing We are crazy(delusions of parasitosis)is Not the case,our voices shall not be silenced,for the good of everyone We must be strong and not allow our planet to be poisoned for the profit of a few. There is a growing concern that gmo foods are causing yet-unknown allergies.